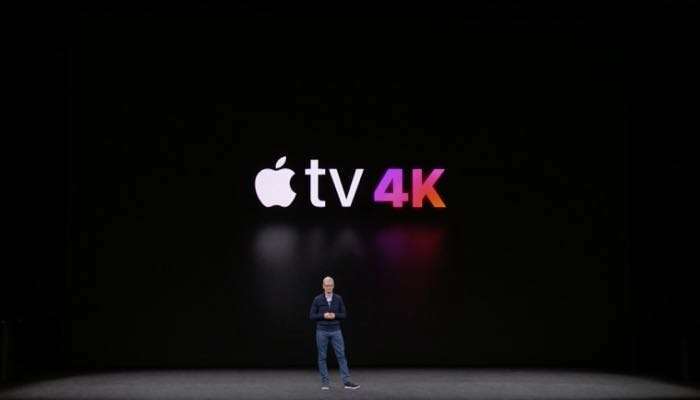 As expected Apple has today announced the new Apple TV 4K, during its Apple Special Event taking place in the first-ever event to be staged at the Steve Jobs Theatre. Apple TV 4K supports HDR 10 and 4K Ultra HD streaming and includes a new user interface to support 4K TVs and is fitted with the Apple’s A10x processor offering double the performance when compared to the last Apple TV system. Apple has also partnered with the top Hollywood studios to bring the latest 4K movies to the Apple TV platform. 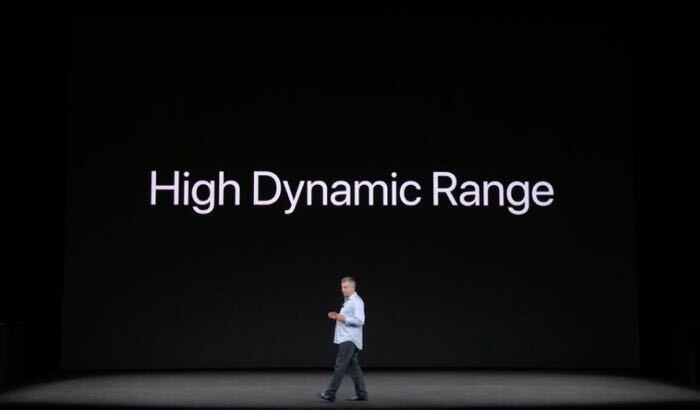 Apple will automatically upgrade HD purchases to 4K HDR at no additional charge and 4K HDR purchases will not cost more than HD movies and series. 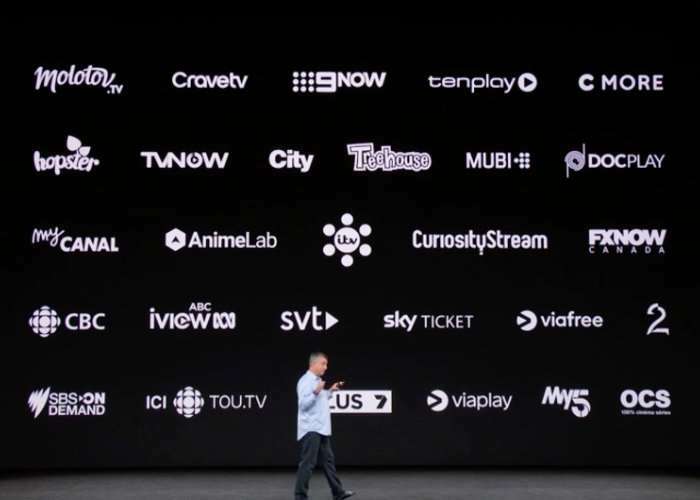 Apple is also adding live sports and a wealth of new services to Apple TV as well as new games that can be controlled using the Siri remote. Apple TV 4K will be available to order from September 15th 2017 and ships on September 22nd 2017 with pricing starting at $179.